Note from Mandy: This is a guest post from Shelly Stinson. While we’re coming out of the winter months, there’s still a ways to go until summer weather. I’ve had a few people complain about dry skin, so thought I’d share this post that Shelly wrote for HEAL. When most people think of winter, they envision falling temperatures and the ground covered in snow. However, for a large number of people, it also means something else: drier skin. This season is particularly tough on your body’s outer covering primarily due to decreased humidity in the air, leaving you with skin that is rough to the touch, cracking, and itchy. So what are some natural ways that you can add moisture to your skin, giving you that healthy glow all year long? If it’s super cold out, hot showers and baths seem to be our go-to in order to warm up. Although it feels good initially, this actually dries your skin out even more, especially if you tend to spend quite a long time in or under the water. Instead, reduce the temperature of the water so it is warm versus hot, and try to limit your time to no more than 5-10 minutes. You’ll notice that your skin doesn’t feel as dry and crackly when you do. Once you’re out of the shower or bath, you want to pat the water beads off your body, leaving a little behind, versus taking your towel and rubbing your skin until it is completely dry. This lets some of the moisture remain so it can seep in and rehydrate your skin, giving you more glow. 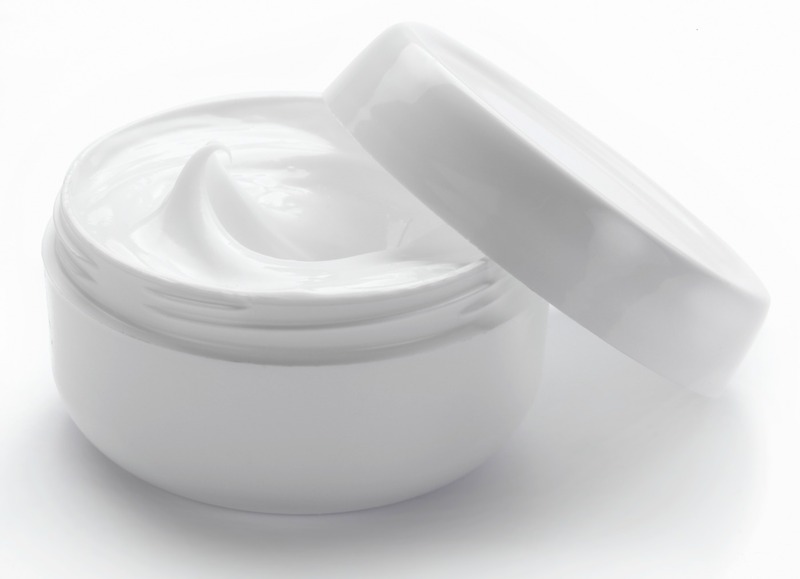 You might be able to get away with not using moisturizer in the, summer, and fall, but it might be beneficial in the cooler months. This helps reduce the likeliness that your dry skin will be flaky, leaving little specks of white wherever you go, not only because it heals dry skin, but also because it helps enhance your skin’s tone and texture. Coconut oil is a proven all-natural moisturizing option to consider, but if you’re feeling crafty, you can also make your own with simple ingredients like lavender, aloe vera, and almond oil. What you eat has a huge impact on the health and wellness of your skin. Some ‘skin-healthy’ foods include almonds, carrots, flaxseeds, and avocado, so work to add these types of items to your diet in colder, winter months. For the almonds, flax and avocado, these are sources of healthy fats. Every single cell membrane in the body is made of fat, so the more you lube up those cells, the more moist the skin. Carrots are a good source of Vitamin A, which is good for skin too. If you’re already eating well and not experiencing any shifts, you could try adding in Evening Primrose Oil. Try the Efamol brand at 3,000mg for the first 6 weeks, and reduce down to 1,000mg for a maintenance dosage. Last, but certainly not least, let’s not forget the most basic and important recommendation: water. To keep it refreshing and tasty, add berries, melon cubes, and other fruits to give it flavour without adding sugar. Mint leaves, cucumber slices, and a dash of sparkling water make it taste flavourful too. There are plenty of things you can do to have healthier winter skin and these are just a few options to consider!